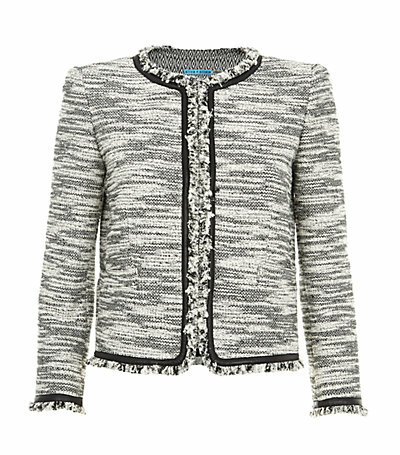 I am currently lusting after this Alice + Olivia Kidman Jacket. It costs £480 at Harrods and it will be a nice addition to any wardrobe. It’s edgy look will complement most outfits. Do you agree?